It sure is delightful to read about Malaysians winning international recognition and achieving excellence in various fields. This time, an Ipoh-born girl won a Michelin Star for her new restaurant in Paris. Kwen Liew is believed to be the first Malaysian to bag the Michelin Guide France star recognition award. “Congratulations Miss Liew! 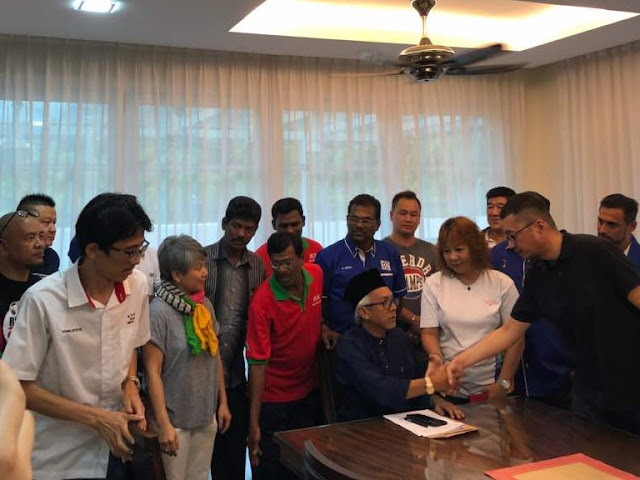 You have added another international feather in the cap for Malaysians and Malaysia,” Gerakan Deputy Speaker Syed Abdul Razak Alsagoff said. “She is one of the scores of Malaysians who have achieved international excellence after taking the challenge overseas. “It is testimony that Malaysians Boleh! (Malaysians Can!) 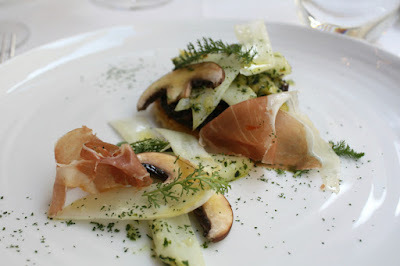 And, it is reported that Malaysian chefs are making their mark in the highly coveted Michelin Guide,” he added. Syed Razak, who is Gerakan’s nominee to contest N.37 Bukit Lanjan in the coming 14th General Election (GE14), said Malaysians who had been making Malaysians and Malaysia proud overseas “is testimony that we are not short of talent”. “We just have to identify the potential talents, groom and harness them. They are winning trophies, awards and recognition overseas. 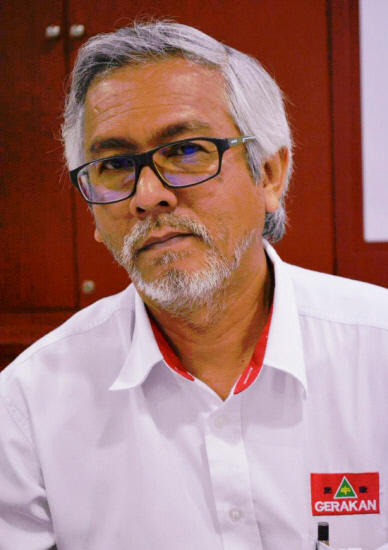 “What about our talented locals who are still in Malaysia? The federal government needs to support, encourage and motivate them to produce excellence in the various fields via national recognition programmes,” he added. ​Kwen Liew (left) and Ryunosuke Naito at their Michelin-starred restaurant Pertinence. Photo via Pertinence Facebook page. PETALING JAYA: From the hawker stalls of Singapore to the fine dining restaurants of Paris, Malaysian chefs are making their mark in the highly coveted Michelin Guide. Ipoh lass Kwen Liew and her Japanese husband Ryunosuke Naito who both co-own Pertinence Restaurant in Paris were awarded a Michelin star in the 2018 Michelin Guide France. The latest French edition of the culinary bible celebrated the growing influence of Asian chefs dazzling the world of French gastronomy. 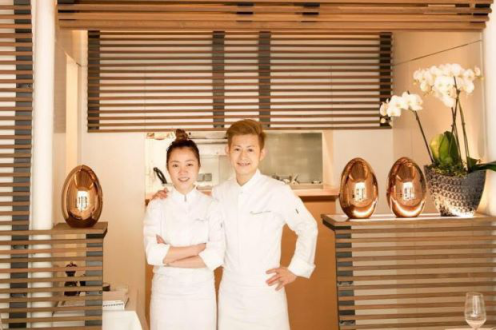 On its website on March 7, the Michelin Guide described Liew and Naito's achievement as a "beautiful story of two Asian chefs getting their first Michelin star". 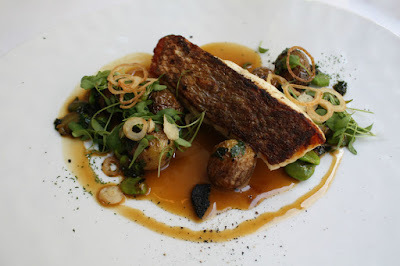 "Naito carefully and expertly transforms market-fresh ingredients into succulent classical French dishes, brushing away the cobwebs of tradition along the way," it added. Kwen is believed to be the first female Malaysian chef to win a Michelin star. Located in Paris, Pertinence opened doors in March 2017 and has already won the hearts of critics with its good food and service. Boasting a gourmet menu that includes pan seared foie gras and Iberico pork pluma, Liew and Naito offer classical French cuisine prepared with a twist through Japanese techniques. 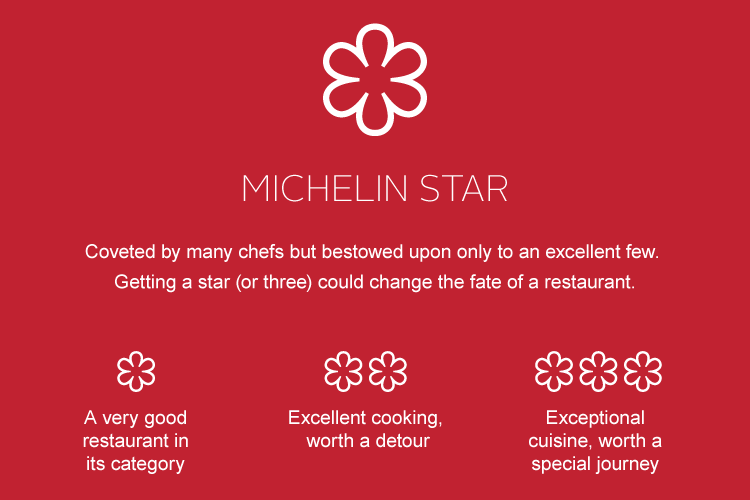 A total of 57 new restaurants were added to the 2018 Michelin Guide France, making up a total of 621 Michelin-starred restaurants in the country. The Michelin Guide, established in 1900, awards restaurants based on a three-star model: the first star indicates a very good restaurant, a second star awarded would mean that it has “excellent cooking, worth a detour”, and the third star demonstrates that the food served has “exceptional cuisine, worth a special journey”." Another star is born. Whilst Malaysian are excelling globally on the local and international front we have a cauldron of issues yet to be mitigated. Great accomplishment to put Malaysia positively on thr global map.